Mentorship Program: Live, annual, 35-hr multimedia online course for practitioners of Ayurveda. Launched in 2012. Runs once yearly. Foundations Of Āyurveda Part II: Co-taught, developed and published in-depth, multimedia, 50-hour course on Āyurvedic perspectives on how our bodies and minds are structured, organized, nourished and operate, and how to cultivate diagnostic ability. Hosted by DrClaudiaWelch.com. Launched in 2016. Foundations Of Āyurveda Part I: Co-taught, developed and published in-depth, multimedia, 51.5-hour course on the language and foundation principles of Ayurveda. Hosted by DrClaudiaWelch.com. Launched in 2015. The Planets: Exploring Our Relationship With Nine Archetypal Personalities: Co-taught, 14-hr video course, where Dr. Robert Svoboda and Dr. Claudia Welch explore myths, qualities, personalities and possibilities associated with each of the nine “planets” of Jyotiṣa. Hosted by DrClaudiaWelch.com. Launched in 2016. 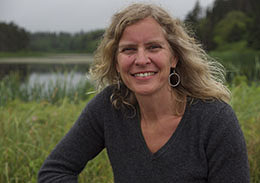 Healthier Hormones: 9-hour Audio course, on Women’s health and hormones hosted by Cate Stillman at YogaHealer.com, and instructed by Dr. Claudia Welch. Launched in 2012. 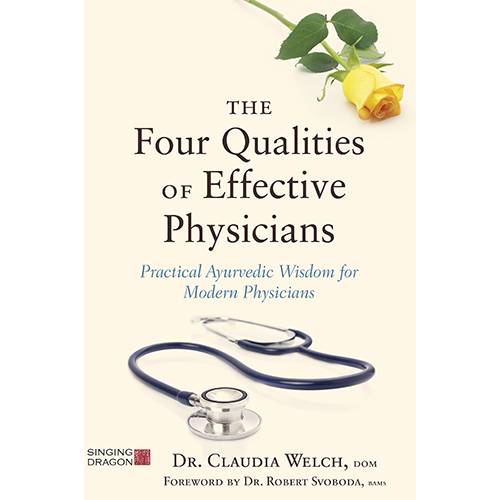 The Four Qualities of Effective Physicians: Practical Ayurvedic Wisdom for Modern Physicians [Please note that this is the same book as, How the Art of Medicine Makes the Science More Effective, below, but just with a different title and in paperback.] Jessica Kingsley Publishers. January 2017. How the Art of Medicine Makes the Science More Effective: Becoming the Medicine We Practice. Jessica Kingsley Publishers. September 2015. Hardback. Balance Your Hormones, Balance Your Life: Achieving Optimal Health and Wellness Through Ayurveda, Chinese Medicine and Western Science. Da Capo Lifelong. March 2011. Below is a partial list of published articles. More can be found on the articles page of this website. 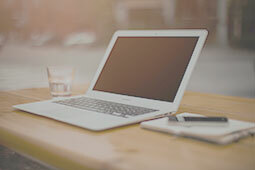 Numerous online articles, newsletter articles, and online tests and text (all of which is attributed to Dr. Welch by name) for the Banyan Botanicals website, www.banyanbotanicals.com.